A teacher-student confrontation flies out of control. What has pushed them to this point? Do we blame the student’s, the parents or the school system? How much fault rests with a society desensitized to violence? 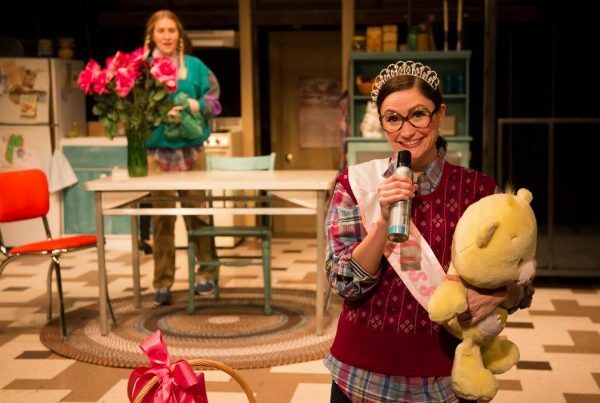 In this riveting work, playwright Michele Riml brings us into a school counselor’s office – an intimate space where ideas are exchanged, threats are made, and no solution seems the easy way out. RAGE challenges all of us to confront our notions of what makes a radical and what makes a pacifist. In a life or death situation, how would you react? A couple of great performances and a provocative script make this a definite winner. 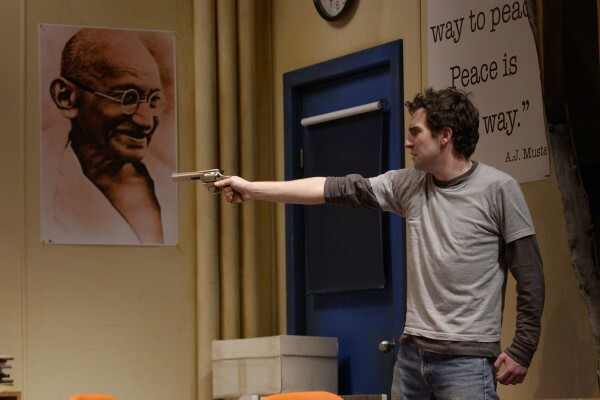 The standoff is emotionally harrowing and genuinely scary…thought provoking and viscerally powerful. This tight, taut two-hander about a student who flips out on his high-school guidance counsellor gets full marks for keeping audiences of any age on the edge of their seats. The text of Michele Riml is bold and direct, dense and powerful, close to all the major issues in adolescence. It is hard and disturbing, but never complacent. Rage is wonderfully executed, terrifyingly brilliant, and seriously scary. 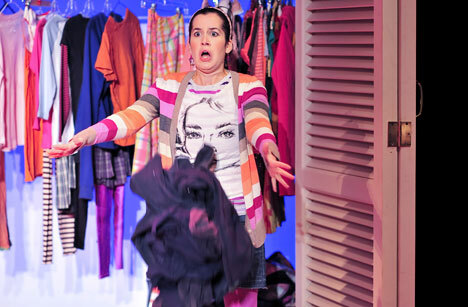 Don’t expect to walk away unscathed: this is theatre at its most palpable. 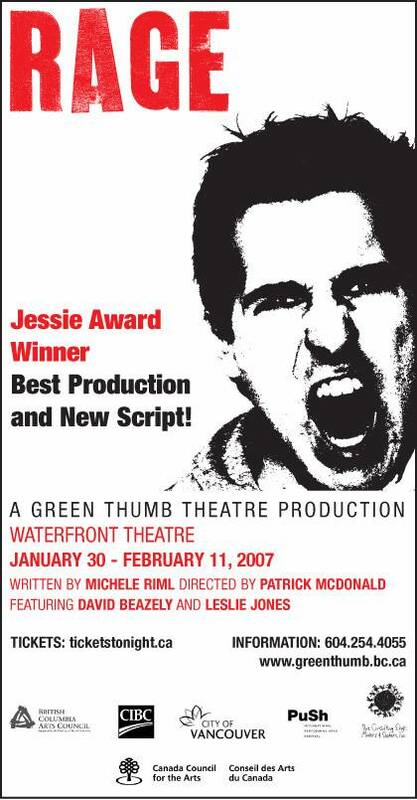 RAGE was first produced by Green Thumb Theatre in Vancouver, BC in 2005. 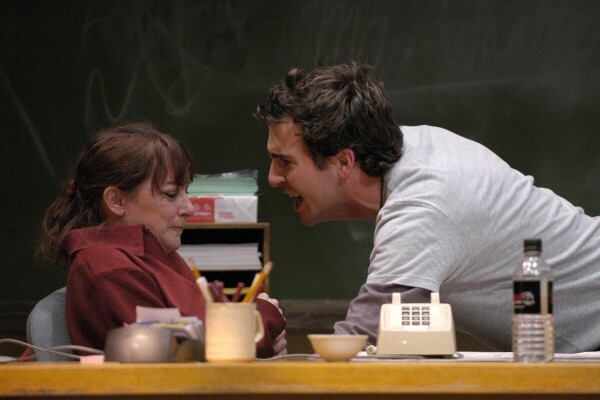 The award-winning script and production was lauded both by critics and educators and in the following years recieved multiple revivals and tours, including a production at The Belfry Theatre in Victoria. In 2007 it was sold out at the renowned PUSH International Theatre Festival. 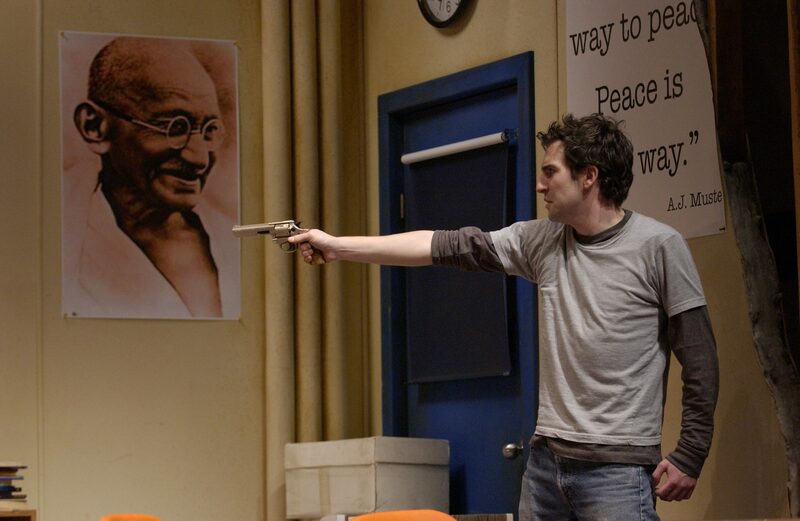 It has also been produced by the Globe Theatre in Regina, SK (2007) and had its French debut (translation by Sarah Migneron) with Theatre La Catapulte in Ottawa, ON (2009). 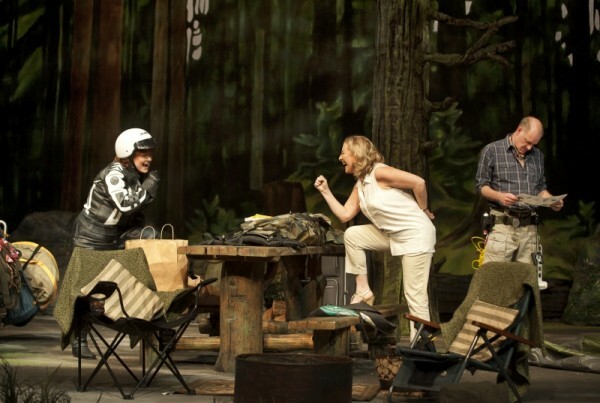 Theatre La Catapulte’s production later toured to Toronto (2010), where it was presented by Theatre Francais de Toronto. In 2014, RAGE made its American debut at The Ambassador Theatre in Washington DC.